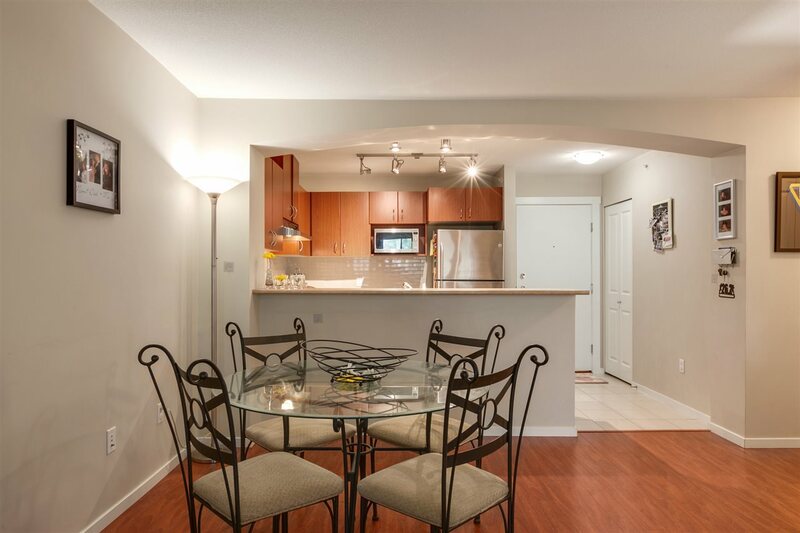 Come home to this fabulous TOP FLOOR 2 bed/2 bath home at Sandlewood! 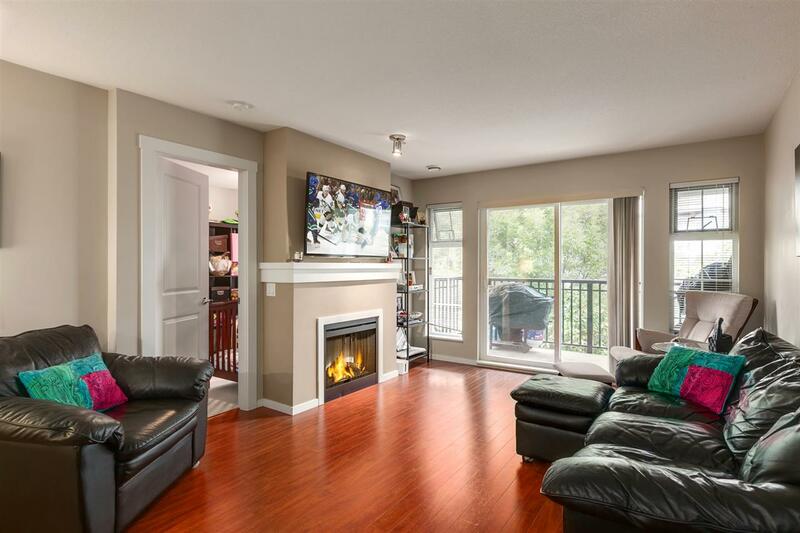 Built by award winning Polygon, this home features an open concept floor plan, spacious master bedroom, S/S appliances and upgraded laminate floors. 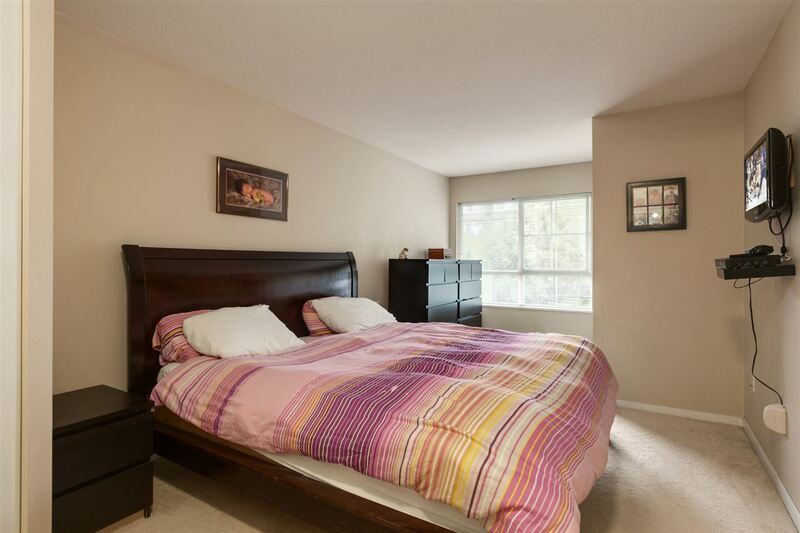 Enjoy the oversized master bedroom and large principal rooms for house sized furniture. 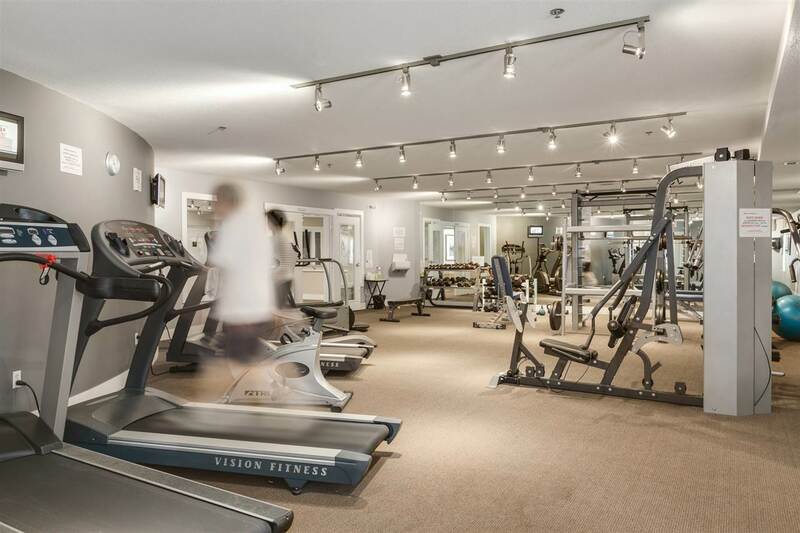 Experience resort like amenities, including residents only club house, fitness centre, outdoor pool and hot tub. 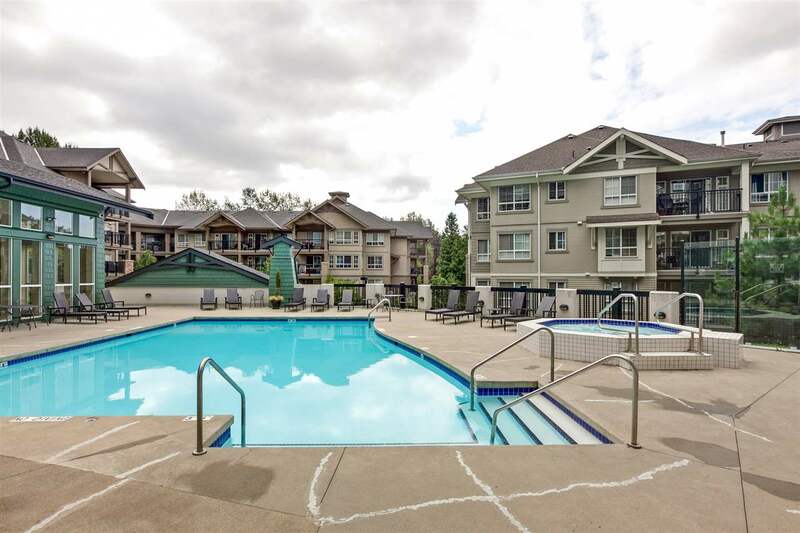 Embrace the amazing location, walking distance to Skytrain, Lougheed Town Centre Mall, close to parks and all levels of schools. 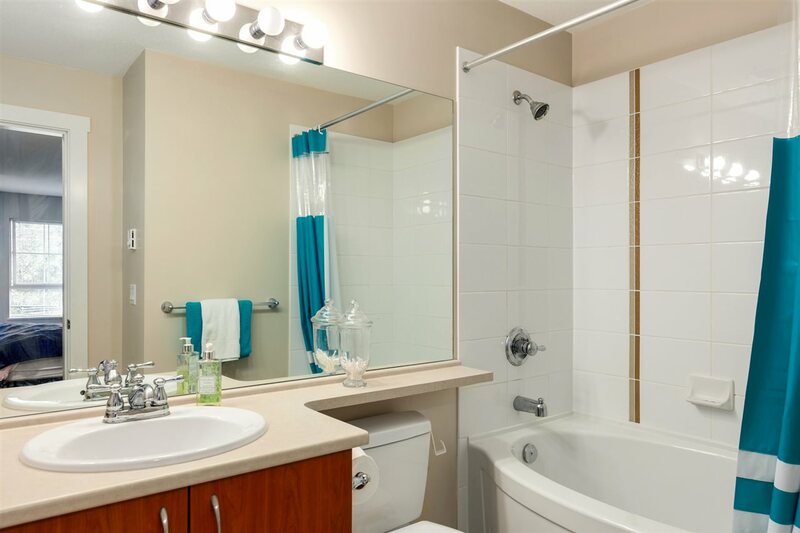 Enjoy quick access to HWY 1 with short commute to DT. 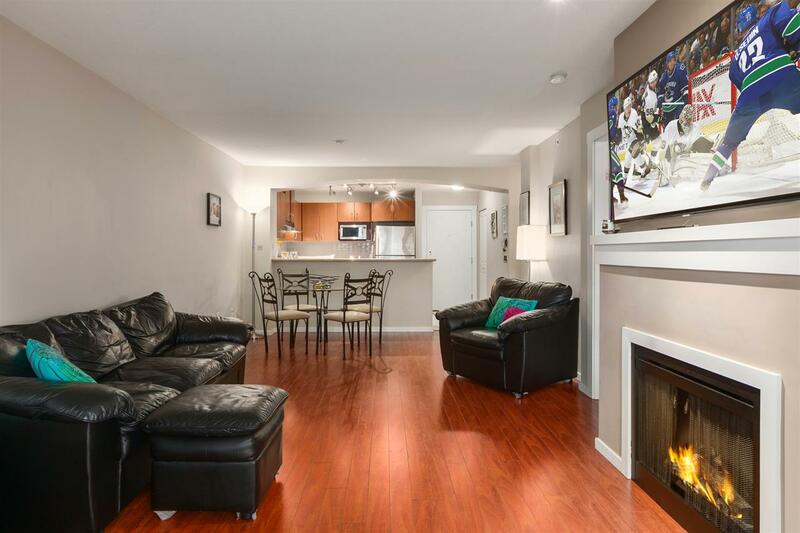 Investors and first time home buyers don?t miss this amazing opportunity! 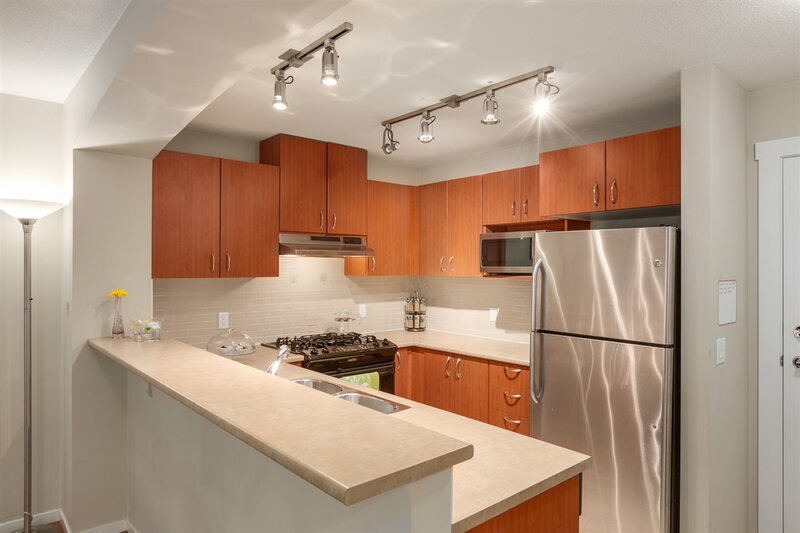 This property is listed by Royal Lepage West R.e.s. and provided here courtesy of Eddie Yan. 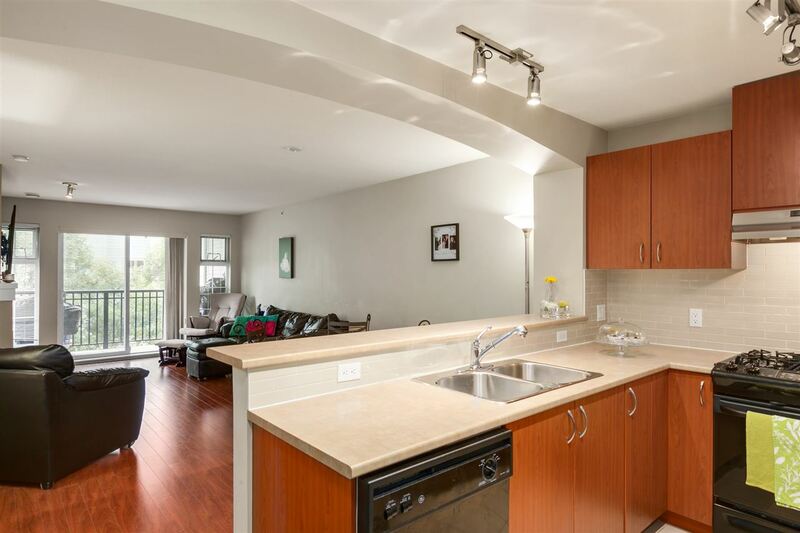 For more information or to schedule a viewing please contact Eddie Yan. 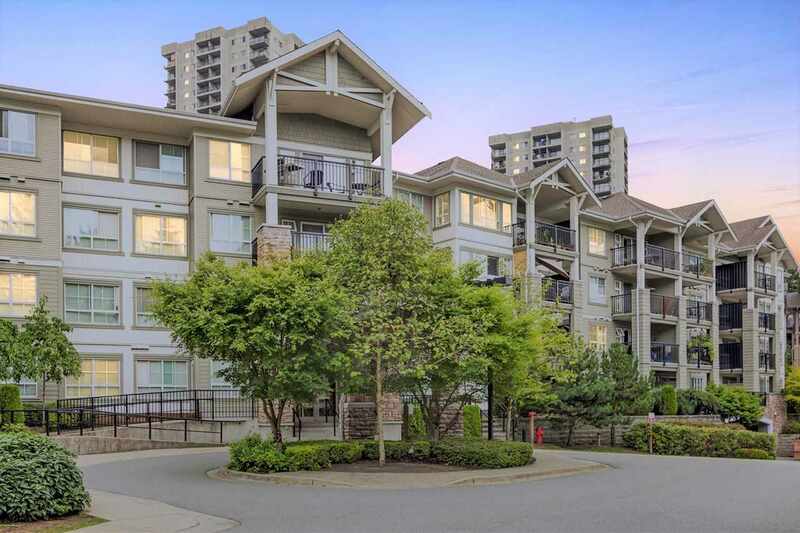 This site's content is the responsibility of Eddie Yan, licensed REALTOR® in the Province of British Columbia.